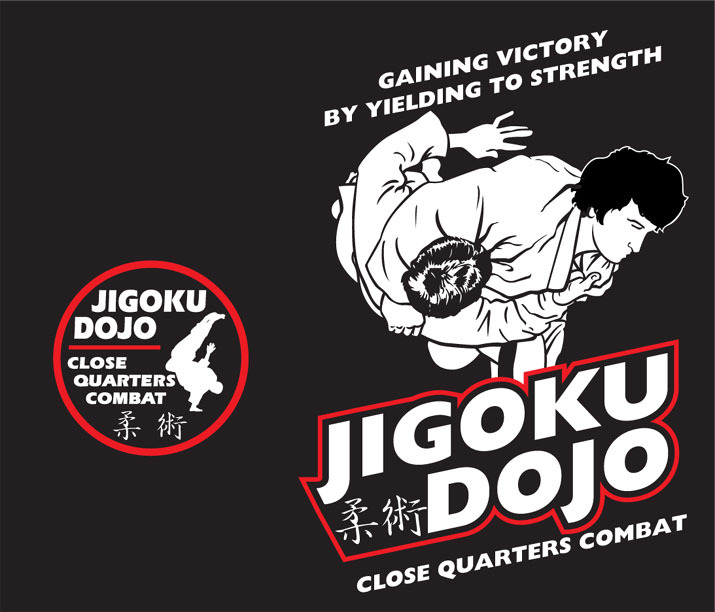 The Close Quarters Combat System blends various elements from Danzan Ryu Jujitsu, American Combat Jujitsu, Castoldi’s Jujitsu, Small Circle Jujitsu Theory, Edo Machi-kata ,Taiho Jutsu, and Shotokan Karate. The system/style focuses on both practical and street smart applications of Jujitsu. Additionally the style blends the striking techniques of both Karate and Kung Fu. 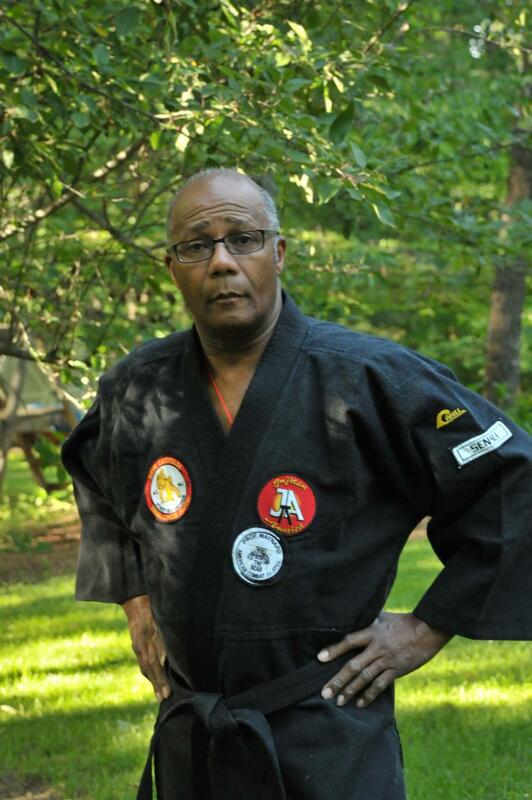 Sensei Calhoun has benefited (standing on the shoulders of the great ones) from the knowledge and skills of many martial artist including, Prof Wally Jay, Prof. Tony Maynard, and Prof. Dave Castoldi, just to name a few. In addition, there have been many other martial artists that have inspired Sensei Calhoun, such as the late Grand Master Remy Presas (Modern Arnis), and Professor George Dillman (Tuite, Ryukyu Kempo, Kyusho-Jitsu), and Professor George Arrington (Danzan Ryu Jujitsu). Currently teaching Self-Defense at the Southside Virginia Family YMCA. In addition, I am teaching Tai Chi at the Y, PACE Program of the Centra Hospital System and Piedmont Senior Resource Center. I offer both private (one on one) and small group instruction at a prearranged location of your choice.